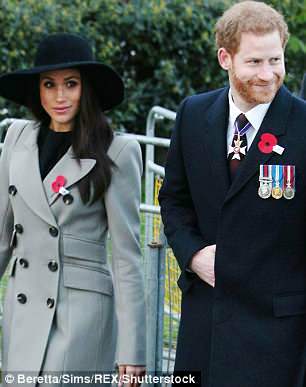 Police have revealed security fears over demands from Prince Harry and Meghan Markle to have an open-top carriage ride on their wedding day. Security chiefs are concerned about safeguarding the couple during their procession through the Windsor streets, potentially putting them at risk of a sniper attack. A senior policing source told the Sunday Times that the route posed 'major security problems' and had the potential to 'turn the market town into downtown Sarajevo' — where snipers targeted civilians during the Balkan wars in Bosnia in the 1990s. 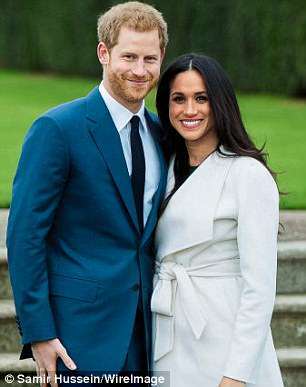 The two-mile route will see the royal couple pass hundreds of flats, houses, balconies and shops that will loom them along Windsor High Street and other narrow streets in the market town. The event is one of the largest police deployments in British history with 3,000 officers arranged for the wedding on May 19th. 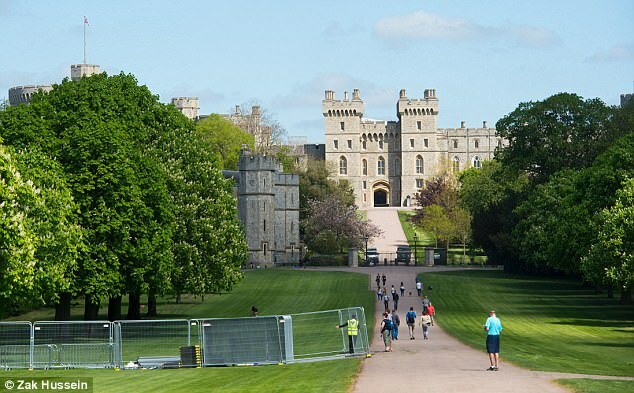 The number of officers on duty is thought to be more than triple the number that protected the wedding of Prince Charles and Camilla, also at Windsor castle, in 2005. With the happy event just two weeks away, it is believed that steps were taken to transform Credenhill barracks in Hereford into a mock version of Windsor High Street. More than 40 SAS soldiers along with police officers from the Counter Terror Command and the Royal Protection Squad gathered there for a dry run to ensure every possible outcome was anticipated. With the threat of potential attacks by al-Qaeda inspired extremists, Irish republican terrorists or even lone stalkers, snipers are taking to rooftops and undercover officers are mingling among the crowds as part of a massive operation to avoid an atrocity. Prince William and Kate Middleton's wedding in 2011 was said to be easier to manage because the Mall is a wider stretch of road with no tall buildings looming over the route. Last week police appealed to the public to be their 'eyes and ears' to help keep troublemakers at bay as MI5 rates the threat as 'severe', meaning an attack is highly likely. The Daily Star on Sunday reported last week that extremists could use an 'epidemic of rough sleeping and vagrancy' in Windsor to launch an attack. Much like the funeral of the late Diana, Princess of Wales, all leave for Thames Valley Police has been cancelled. 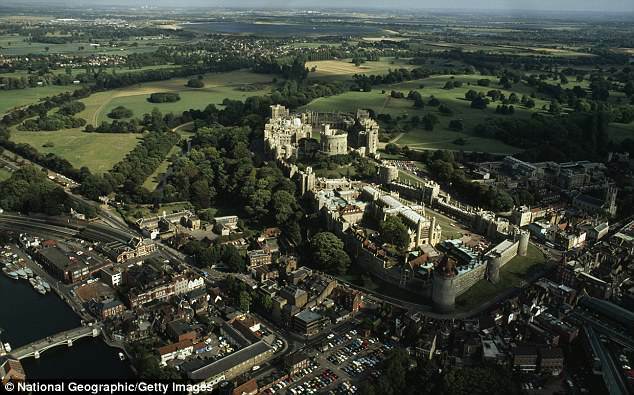 The local force has already scoured the streets around Windsor Castle for potential bomb threats and installed new CCTV camera for security. Additional CCTV cameras have also been installed as well as and on the day people will have to go through full-body scanners. Shops and buildings will also be searched in the lead up to the wedding. A Thames Valley Police statement said: 'Visitors to the town can expect to see our officers, both armed and unarmed, our search dogs and our mounted section out and about.